One never seems to be amazed by how people play politics of bitterness and immaturity. Tanimu Sada has proven to be exceptional and a product of Gov. 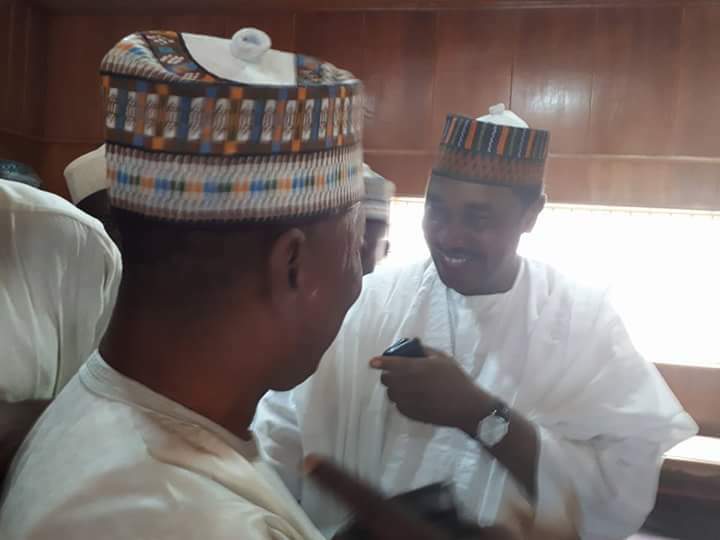 Masari School of politics by exhibiting maturity when he met the former Katsina state Governor Shema at a court of appeal in Kaduna. 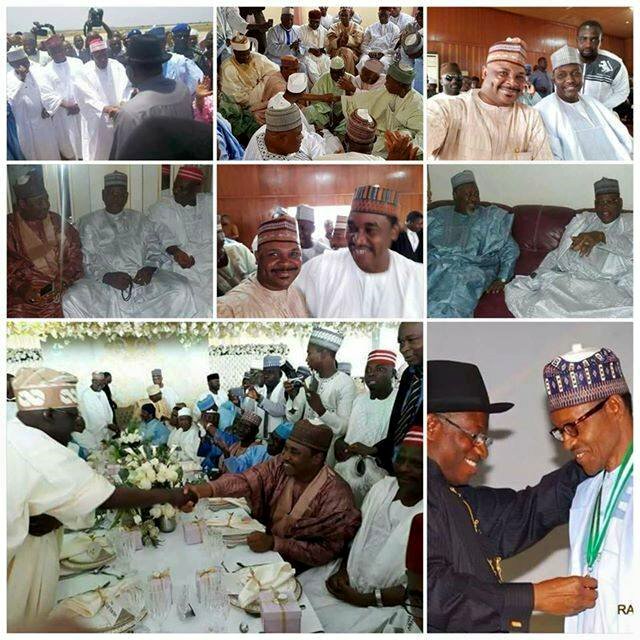 His picture with the former Governor has validates that politics of hatred, bitterness and disrespect to former leaders based on political differences is a thing of the past. He has shown an exemplified gesture that maturity and mutual respect is fundamental to our democracy and that we should discard the politics of bitterness that will further disunite us as sane and decent society. The aforementioned translates the idea behind the picture taken between Tanimu Sada and Governor Shema not as a sign of ‘pictorial loyalty or betrayal to Gov Masari’ as perceived. But a strong pictorial statement affirming mutual political respect in spite of political party ideology. Though it is very hard to comment on political issues especially when it involves a ruling party & opposition party. As supporters/die-hard followers of these political parties, we need to understand apart from politics there is a personal life outside politics and every politician has an absolute discretion to what and how he intends to live his life. If I can recall vividly how the just concluded wedding ceremony of former military president IBB brought together the countries mightiest political gladiators in one place. What amuses me was the chemistry between the rival politicians was spectacular in a way that transcends a mutual respect, and affirmation that friendship exist in spite of political differences. 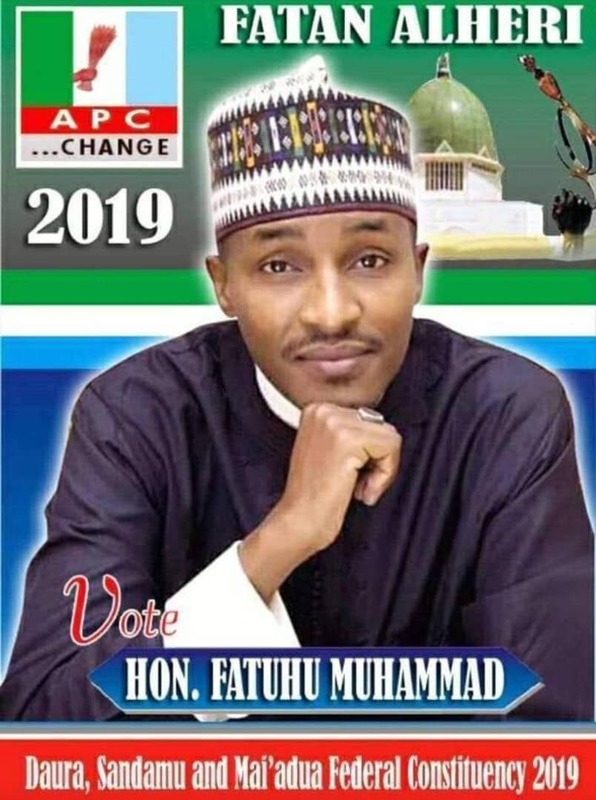 More so we have witnessed a bitter political rivalry between Governor Aminu Bello Masari and Former Governor Ibrahim Shehu Shema in the 2015 election. But that political rivalry was set aside when the duo met at a condolence visit over the death of an elder statesman Ambassador Magaji Muhammed were the most talked about handshake came as a surprise to many forgetting that there is friendship and mutual respect beyond politics. In life you have the right to believe what you want to believe, the narration you chose to share but that doesn’t validate what you believe or the narration you chose to share. 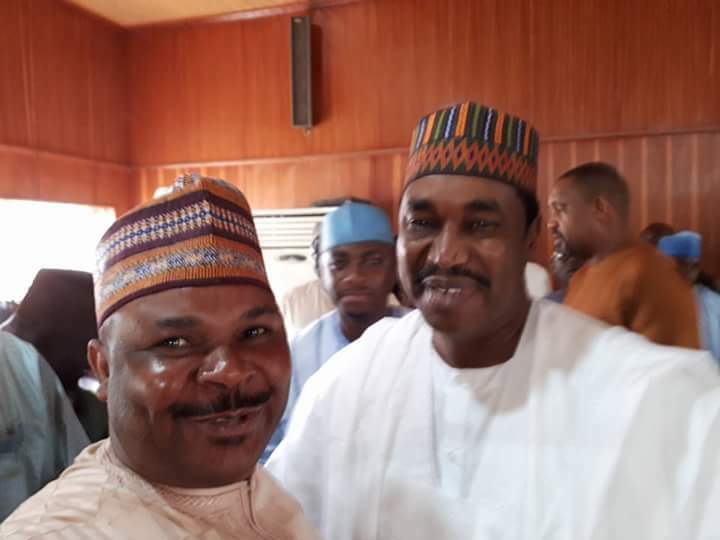 Yes the narration that Tanimu Sada was at the Federal court of Appeal was absolutely right, and not only was the narration right, he took a picture with the Former Governor Ibrahim Shema, He also took the same picture with Katsina State Attorney General and Hon. 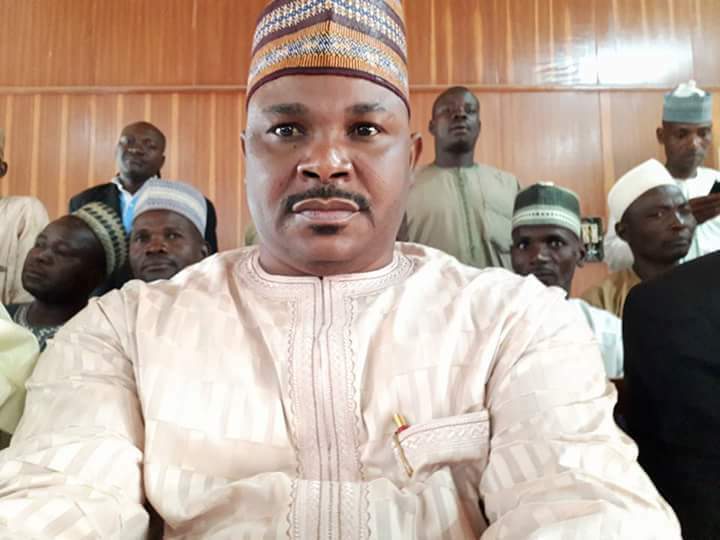 Badamasi Lawal among other Katsinawa present at the court irrespective of PARTY AFFILLIATION. 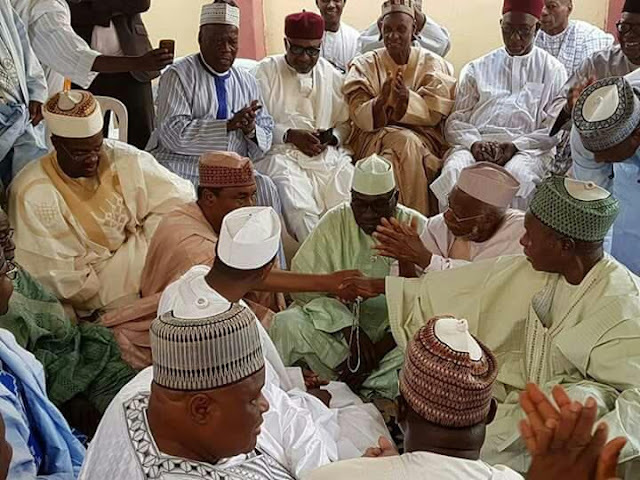 Surprisingly, narrations spread by mischief makers against Tanimu Sada who was approached by Shema for a handshake not as a political rival but a handshake between two Muslims brothers from the same state, it will interest you to know that not only Tanimu had a handshake with Shema rather Elmarzuk, Badamasi Lawal and Abdulkadir Zakka even engaged in verbal jokes with Shema and took a picture with Gov Masari commissioner for local government and chieftaincy affairs. We have to learn to separate between the right thing to do and the compulsory thing to do, it was right for Tanimu Sada to respects Shema as his former leader and accord him the necessary courtesy and it was compulsory for both parties to appear before the court of law to decides and pass judgment not on personal or political grounds but on matters of alleged leadership misappropriation before a competent court of law. To be fair to Hon. Tanimu Sada and to even begin to question his loyalty over a mere picture backed with imaginary un-substantive hypothesis shows how baseless and irrelevant such castigating commentaries were intentionally targeted to smear the person whom have committed himself to the government of APC and to his Master Governor Masari by founding the leading relevant organization saddled with the responsibility of assisting, bridging, communicating, and enlightening communities on a House-to-House basis on different government policies. His organization House to House Masari Awareness forum stands tall among its peers due to its value life changing projects such construction of boreholes, scholarships to thousands of students, Free distribution of JAMB forms, donation of relief materials to prison inmates, donation of books to schools, empowering youths and civil society organizations with grants and Zero interest loan to start-up businesses and he does whatever it takes to compliment the current administration of Aminu Bello Masari positively. Lastly you can decide to castigate or vilify Tanimu Sada based on picture or you can decide to reason with him on the predicaments that warrants taking that picture with Shema not as special assistant but rather as a human being with the love of humanity, whom believes in the religion of Islam and what Islam says about how you treat a fellow Muslim brother.